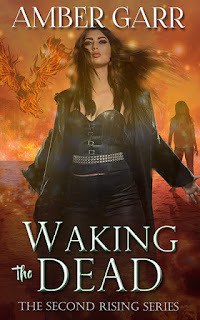 I probably sound like a broken record at this point, but I'm going to say it again...I love book bloggers! Promises received another awesome review and this time it's from an international site. 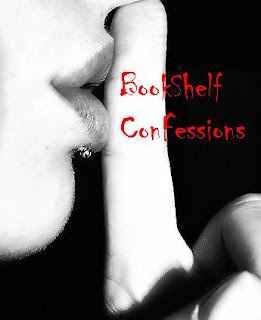 I was honored to be contacted by Abby at Bookshelf Confessions (great blog name, right?) from the Philippines. It's amazing how the internet has broken down barriers and made us all feel better connected to each other, even when they are halfway around the world. So thank you Abby for helping to give Promises a larger international audience and for enjoying the book so much! It definitely puts a smile on my face! And on that note too...both Promises and Betrayal are going to be reviewed at a few more book blogging sites in the near future and Promises is going to be part of a week long book tour at Bewitching Book Tours. I'll post more as these get closer. In the mean time....back to Arise.